As you can see from the date in the signature, I actually drew these last year for one of my darling patrons, and then apparently never shared them with you! 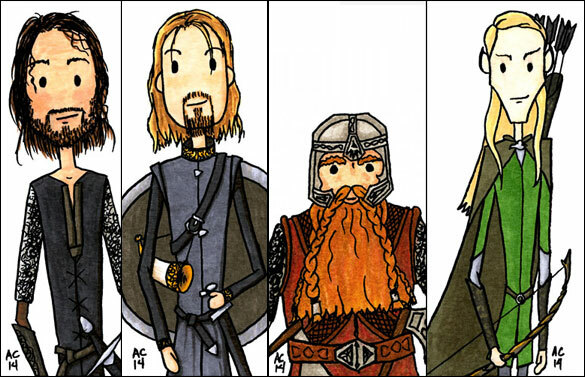 Legolas, Gimli, Boromir and Aragorn are all ready to strike out with their hobbits (and wizard) and get the ring to Mordor. Even if Boromir is convinced one does not simply walk there. 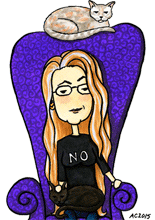 The originals are long gone, but you can get your very own printed set on Etsy. 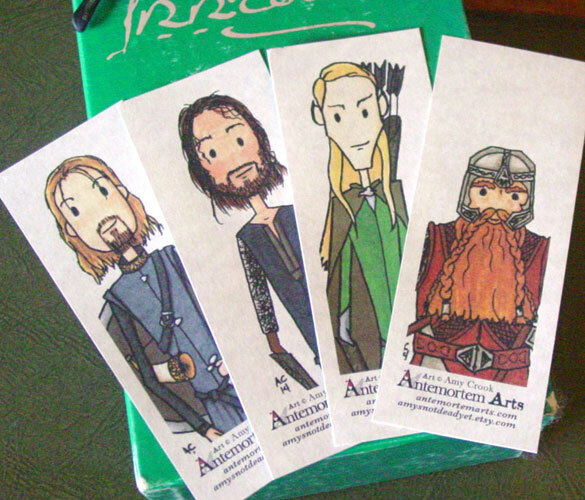 4 Lord of the Rings bookmarks, various sizes, pen & ink and Copic marker on watercolor paper.